Despicable Me is a 3D family sci-fi computer-animated movie back in 2010. 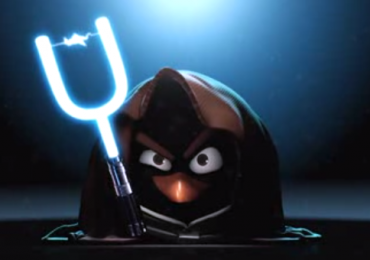 Now, those Gru’s loyal Minions are back and play with them on your Android or Apple device. You can now download Despicable Me: Minion Rush for Android and Apple smartphones, tablets, and other devices and enjoy this another addictive 3D game from Gameloft. 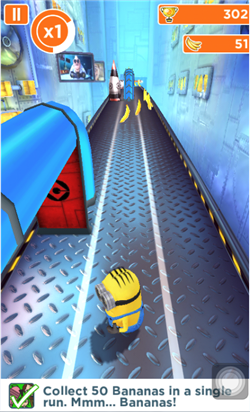 See and enjoy playing those little gibberish-speaking Minions as they run, swing, slide to finish each missions. And wondering why? Of course to impress their boss, Gru and earn the title Minion of the Year! Despicable Me: Minion Rush game from Gameloft is totally cool and addictive once you tried the game. And what’s more? 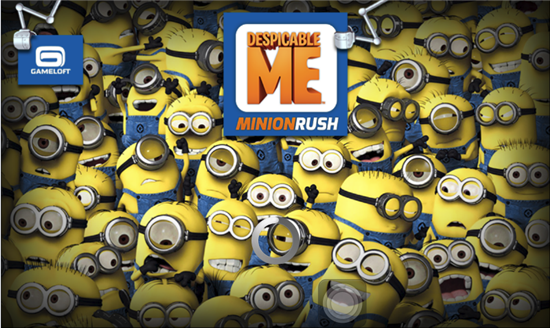 The Despicable Me: Minion Rush game is free! Imangi Studios’ Temple Run is one of the known popular game known for Android and Apple devices. I actually enjoyed playing the 2 sequels of the game – especially the second release – Temple Run 2. 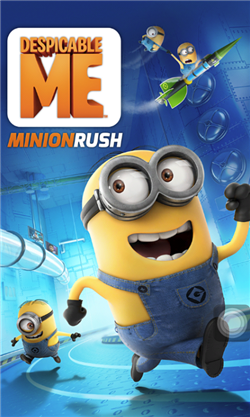 But when I downloaded Gameloft’s Despicable Me Minion Rush on my Samsung Galaxy S II, whoa! It’s far better than Temple Run. Just look at those yellowish and cute Minions as your character. Although, there are no big monkeys chasing you like in Temple Run but you will surely love playing and running as the Minion character to reach that goal to be the Minion of the Year! 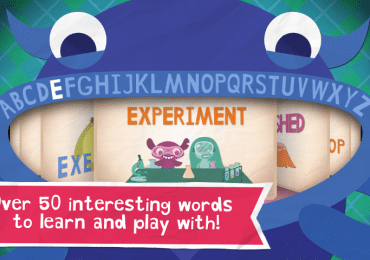 Great Kids Games on Android Devices – Our Top Picks! Our friends from Petiksmode.com shared a video of Despicable Me: Minion Rush game for Android when he tested it on HTC One (M7). 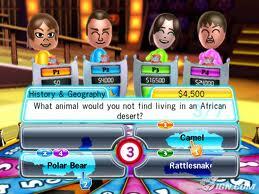 You can be the judge if this game is cool or not – but I assure you that you’re going to enjoy the game. You can download this new addictive game from the links below and start being a Minion and grab that Minion of the Year trophy! I agree that Minion Rush is better than Temple Run because of its humor and brilliant visuals. It also fun to watch your minion’s reaction whenever it bumps to obstacles and I wish they would’ve add more.